With the Academy Awards® fast approaching, with anyone’s guess who might come out top, new consumer polling has today revealed the UK’s top choices for an Oscar®. The research suggests that the UK is hoping that Rami Malek (23%) will be crowned Lead Actor for Bohemian Rhapsody, with Bradley Cooper coming in as second favourite (11%). Cooper’s acting excellence is particularly felt with women; 16% would like to see Cooper take the prize as Lead Actor, versus only 7% of men surveyed. Although murmurs have arisen that Christian Bale may well win his second Oscar, only (7%) believe he deserves Best Actor, less than a third of those that voted for Malek. According to the polling, it seems the nation is torn over which female actress made waves in 2018 film. Olivia Colman’s stellar performance in The Favourite pips Lady Gaga to the prize, as 18% of Brits surveyed believe she should be crowned Lead Actress which is reflected in her recent Best Actress win, in comparison to 16% rooting for Gaga. The Favourite particularly appealed to the over 55s with 11% believing it should win Best Picture, versus only 5% of 18-24s. Many would argue that underdog Emily Blunt deserves more credit than she’s given as the public’s third most popular choice, despite the fact she hasn’t been nominated for an Oscar® for her performance in Mary Poppins Returns. The theme continues with Mary Poppins Returns polling strongly amongst other categories, with 13% agreeing the film should receive praise during award season, even though it wasn’t nominated for any major award categories. Indeed, those that do follow the awards aren’t always convinced by the outcomes, with 22% admitting they tend to disagree with the results. If new categories were introduced, Brits would be keen to see an award for the Best Stunt (26%) and Best Cameo Performance (15%). 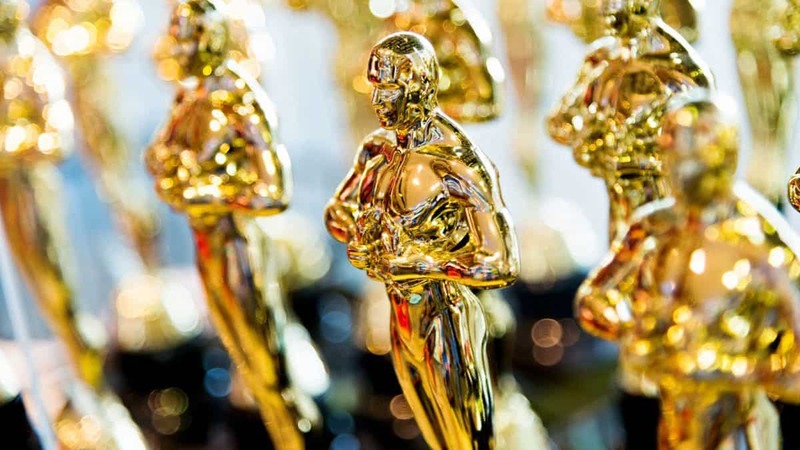 When asked about the decisions they take following film award ceremonies, 14% look to award nominees or winners to help them decipher what to watch. Others (52%) rely on their own opinion when choosing what to see on the big screen. With Meerkat Movies available all year round, members can see all the big hits on the big screen, regardless of the outcomes of the awards!